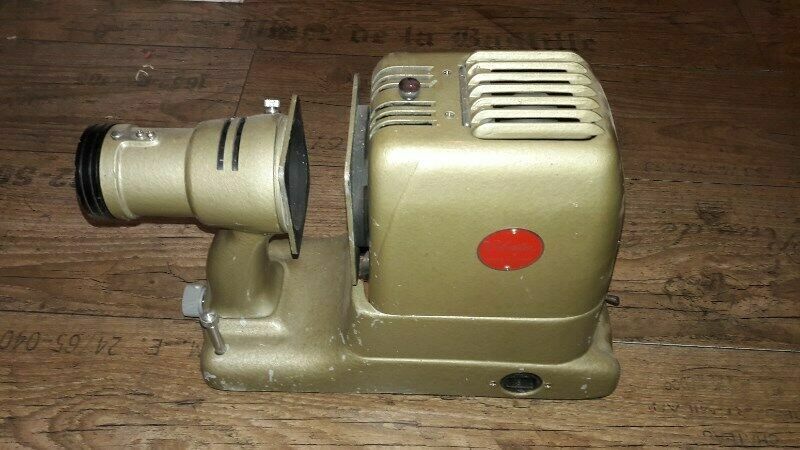 Hi, I’m interested in 1950&#39;s EBATA slide projector for sale. Please contact me. Thanks! In good running condition; fan & bulb are working. Lenses all intact but need proper cleaning like the rest of the projector. All parts & rustic box included. Sold as is. Delivery EXCLUDED. Beautiful 1960's Hanging Crystal table Lamp. Framed original London Illustrated News dated Dec 11th 1880 of the Zulu War - The War in Basutoland. Framed London Illustrated News art print of the Zulu War 1879 - original newspaper supplement in colour. Framed Le Petit Parisien front pages on the Boer War - Gen. De Wet. dated 9 September 1900 & 30 December 1900.